Large-Scale Solar professionals working toward technical excellence in the local industry. Discounted rates available for Government and NFP employees, and current students. 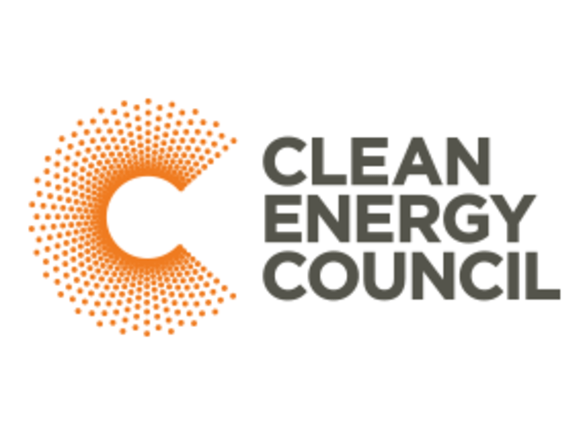 Please contact events@cleanenergycouncil.org.au for more information. Eligibility criteria apply.